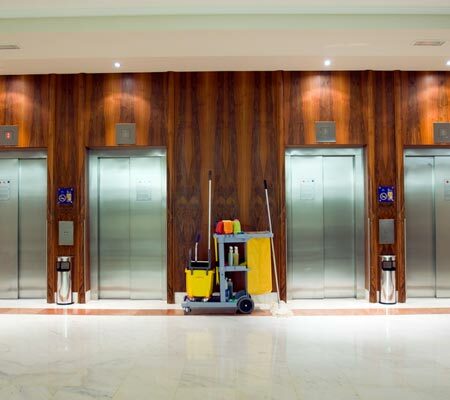 Our commercial cleaning services can be tailored to meet the needs of your facility, with janitorial services ranging from one day to seven days a week. The appearance of your floors dictate the overall appearance of your facility. From buffing to striping and waxing let the iClean team keep your floors looking flawless. Keeping your carpets clean can be a daunting task! 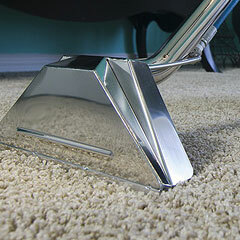 Regularly scheduled carpet cleaning will aid in disinfecting your carpet as well as keeping a clean appearance. 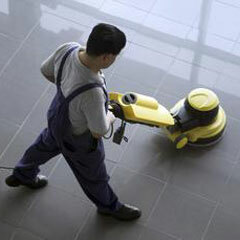 iClean Building Services is Orlando’s premier provider of Commercial Cleaning Services. 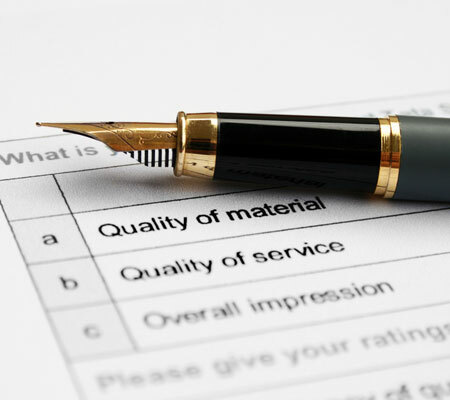 Our business is built on the core principles of Service Integrity Relationship. iClean Building Services is not a franchise janitorial service; we are a locally owned and operated Veteran owned business. We have proudly served the Orlando community for over a decade. For nearly 2 years now, Darrell and the iClean team have provided great service here at the Walmart Central Fill in Orlando. They respond promptly to any issues that we encounter, conduct regular audits, and are always on time. Darrell has been a joy to work with at iClean. He is professional, diligent and cares about the quality of his work. We appreciate his quick responses to our often demanding needs due to the nature of our work. He and his team complete the work with a smile, great detail and care. iClean has continued to exceed our expectations in both service and professionalism. Our changing needs have been handled seamlessly. The communication with Darrell and his staff are great. We are thoroughly pleased with the level of service we receive and we hope that our continued business is a testament to the quality of work iClean provides. I look forward to continuing our relationship for many years to come.